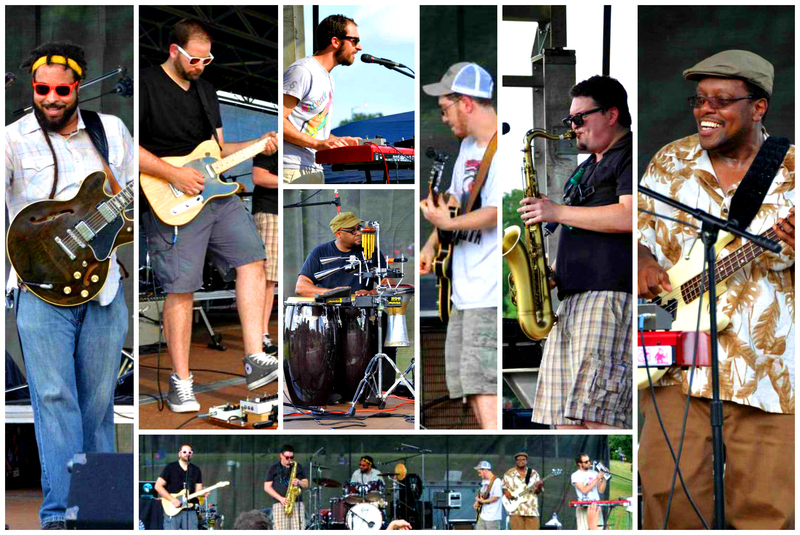 We had a blast (and a roast…) playing at the Atlanta Street Food Festival on a beautiful and sunny Sunday on July 12, 2014. The temperature was absolutely scorching – PERFECT for a reggae-heavy set! Playing 9/24/2014 at 529 with Hard Proof and the 4th Ward Afro Klezmer Orchestra! Flight Of The Phoenix – Now Out On BeHip Records!